Drive product page conversion with these product video concepts. We found examples of companies who are doing product videos right. According to Animoto, 73 percent of U.S. adults more likely to purchase a product after watching a video about it. Let that sink in for a second. Whether your video highlights product features, compares models or demonstrates a lifestyle, it can be an easy way to help move shoppers closer to purchase. 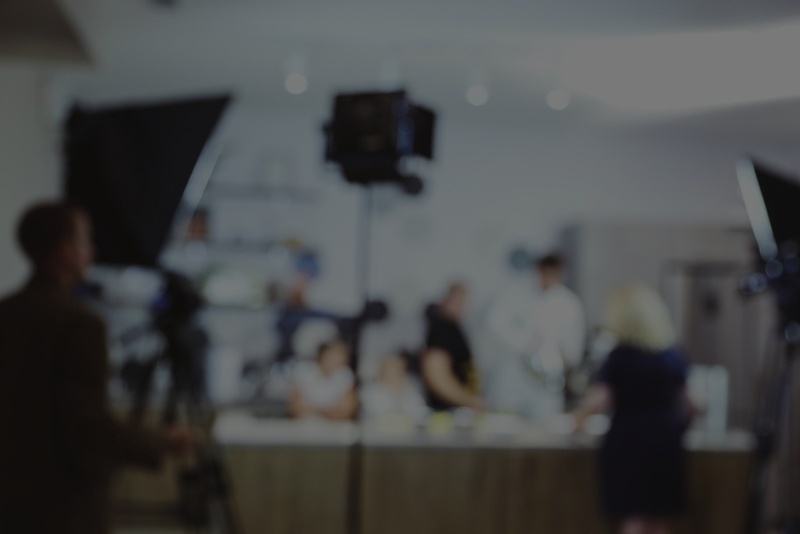 If you’re ready to take the video production plunge, or even considering it, creating a concept is often the most difficult roadblock to cross. To help, I’ve compiled three examples of different product video genres to inspire your creativity and get you started. This edit from Patagonia proves that sometimes, less is more. First off, it’s not hard to like Corey in this video. He perfectly fits the company’s casual vibe and welcomes customers with a smile. His clear and concise walkthrough focuses on product features and practical applications. By staying top-level, he keeps the video moving and retains customer interest. This edit also includes multiple camera angles and close-ups to bring the product to life. Features like zippers and flaps, which might have gotten lost in standard product photography, shine front and center. Most importantly, Corey’s on-camera explanation fosters personal connection and builds trust with shoppers. His personal testimonial and anecdote help the customer visualize real-life scenarios and strengthens his credibility as a brand spokesperson. Working with pragmatic consumers? Try a product comparison video to help them save time and stress. Unlike an overview video, this edit helps consumers evaluate and compare items in a product lineup. By sharing an expert and unbiased opinion, B&H demonstrates exceptional thought leadership and builds consumer trust. This longer-form video shines because it helps buyers evaluate in-person criteria online. B&H offers invaluable information to help its customers make informed decisions without physically testing each product. As an added benefit, this edit introduces consumers to new products in different price ranges to help them meet their specific needs and budgets. Consider this genre if you’re working with complex item specifications or differentiators within your product lineup. How do you describe a fragrance online? Sure, you can list formula ingredients and flowery descriptions, but until someone has actually smelled it, they haven’t experienced it. That’s why CHANEL takes a different approach. I’ve been captivated by CHANEL’s video production for years, and this edit doesn’t disappoint. Not only does it feature exceptional aesthetics – it transcends the product it promotes. When customers purchase CHANEL No.5 L’EAU, they don’t just buy a fragrance – they invest in a lifestyle. This edit’s carefully constructed narrative uses the product as a catalyst for action instead of making it a main focus. As a result, viewers can insert themselves into the story and embody the Chanel persona. Although CHANEL’s level of production isn’t feasible for every business, the lifestyle genre can adapt and scale based on specific product offerings. If you’re ready get started with video, choosing a genre is an easy first step. The important thing is to actually take the step. You’ll learn along the way and, with the right strategy, you can move your customers that much closer to purchase. Looking to increase lead generation with video? Learn four tips with our video recap from the Baltimore HubSpot User Group.